When you are considering where to spend your holidays, don`t overlook Slovenia`s countyside. 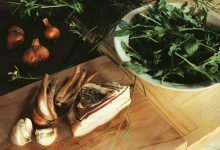 Here, in idyllic green and peaceful settings far from the crowds and the everyday rush, there are numerous farms that welcome visitors along with their regular farming activities. 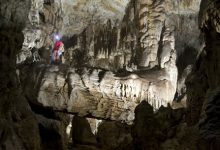 Cave exploration and spelunking in non-touristy caves in Slovenia. A real adventure! 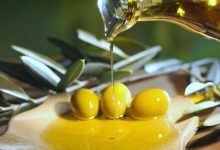 Our residential cooking lessons in Slovenia offer a unique opportunity to experience at first hand authentic Slovenian regional cooking techniques and recipes.